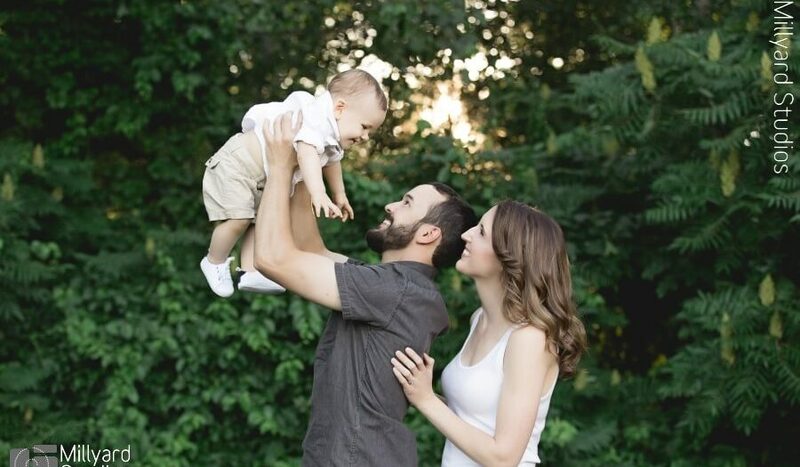 We loved this absolutely adorable family's session. Check out this little guy's smile!!!! Spring is in the air here at Millyard Studios! Happy Mother's Day!!!! 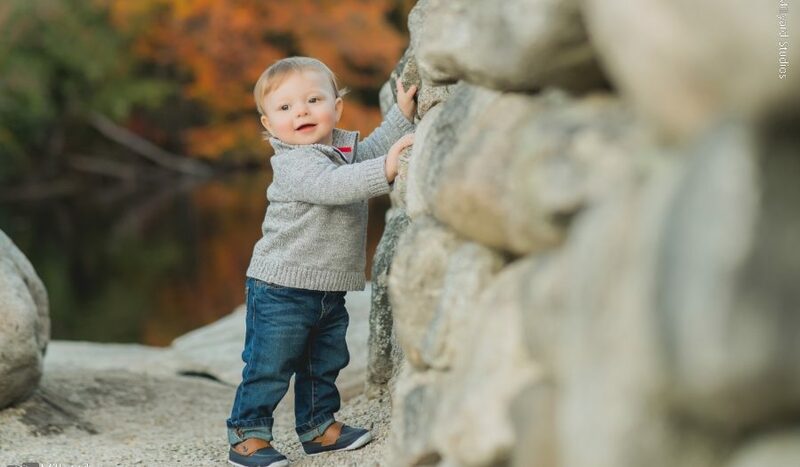 We've been keeping busy with all of our great family sessions and fall is such a great time of year to do it! The weather is cooler and comfortable, the foliage is amazing and it's a great opportunity to get a jump on your holiday greeting cards! Dare we say it but Christmas is just around the corner! 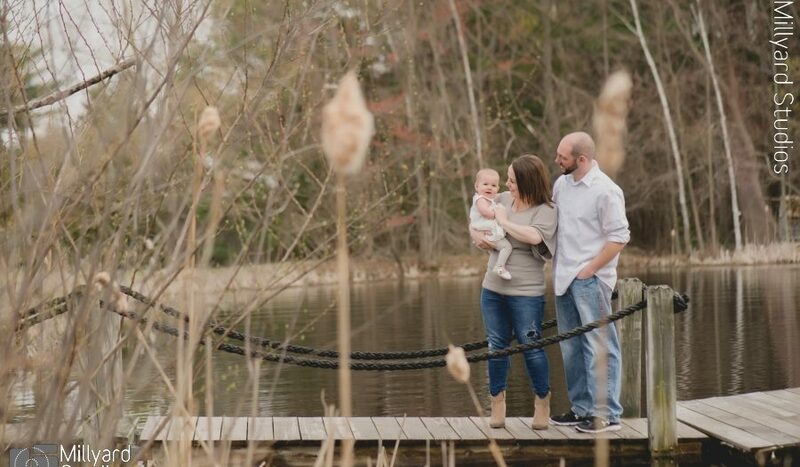 Great family photos can happen in any weather! We loved the dramatic fog and these happy faces! Fall has arrived! 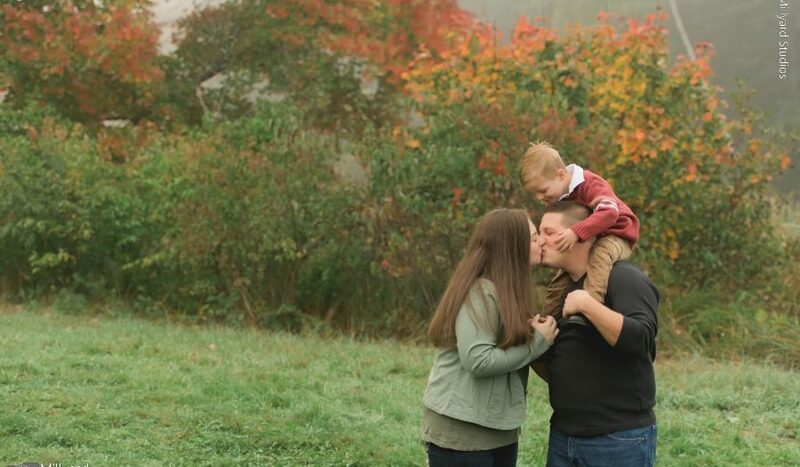 What a beautiful family in front of a amazing backdrop of fall colors! 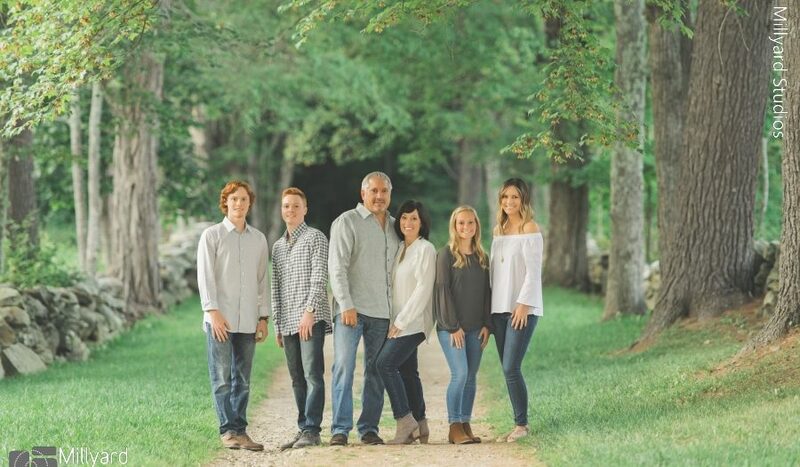 Another lovely, fall family session in the books! 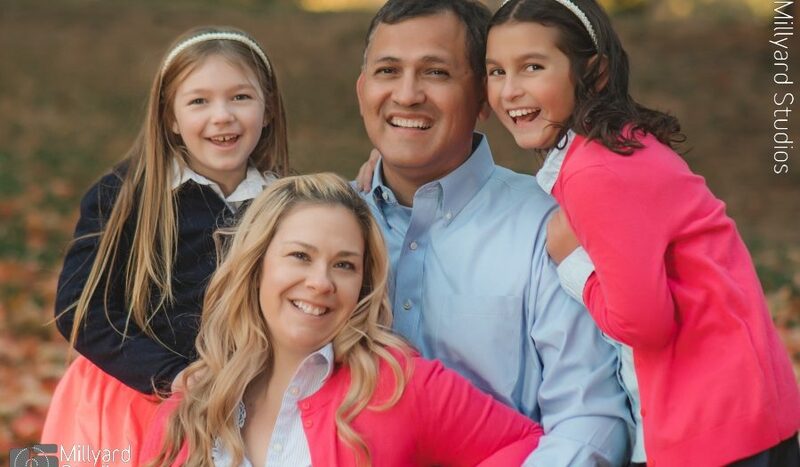 We love our families that come back to us year after year! 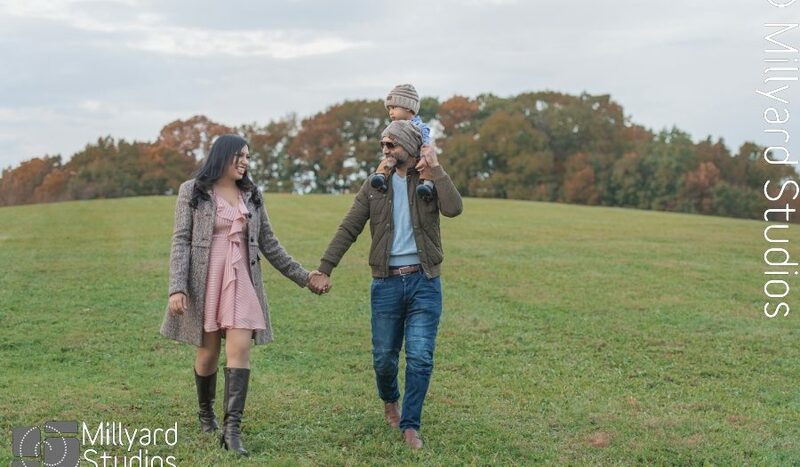 This family makes are hearts melt! 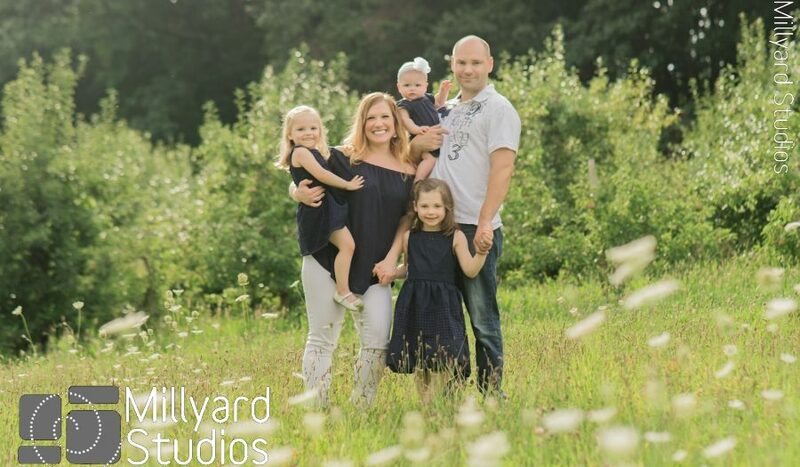 We love to see a dad being so sweet to all his little ladies! We loved these wild flowers and pretty late afternoon sun too! Such a pretty little session! 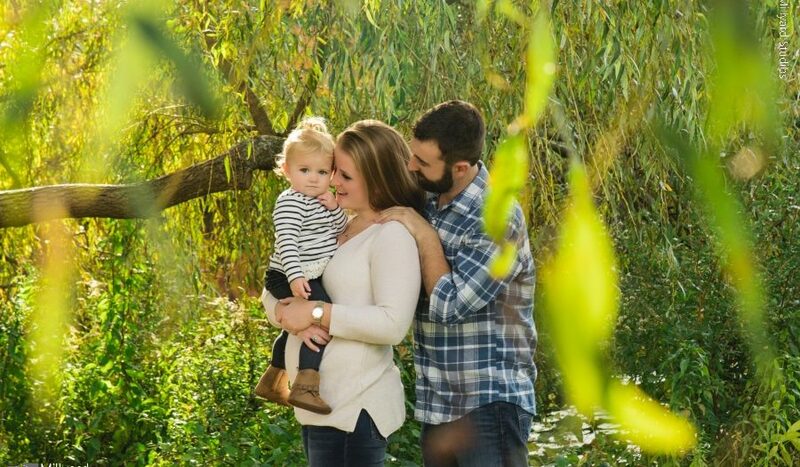 Some of our best engagement sessions are also family sessions! 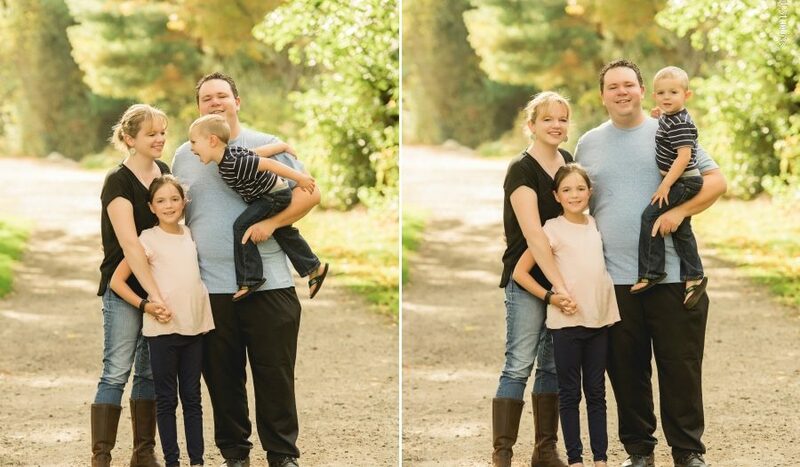 When Mimi and Gary booked their engagement shoot, for them it only made sense to include their kids too. What a great way to show a family coming together! Now we're excited to celebrate with the whole crew on their wedding day next fall! We're half way through August and fall is right around the corner! 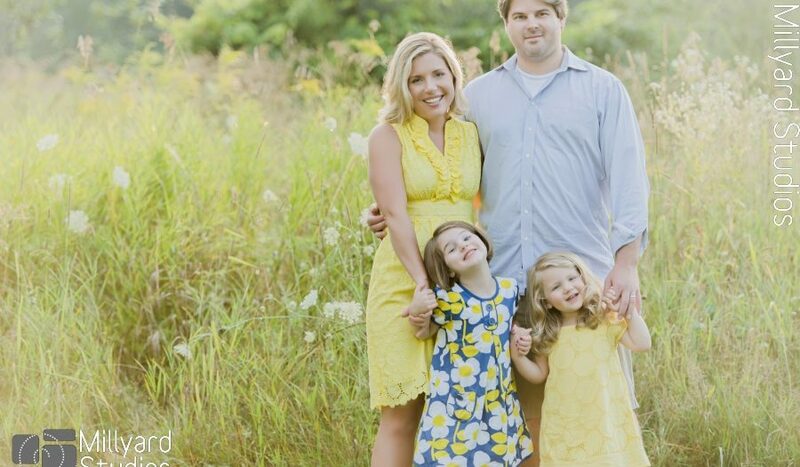 We're not ready for summer to be over so don't mind us while we show off this beautiful family in sunny yellows and sky blues hues. 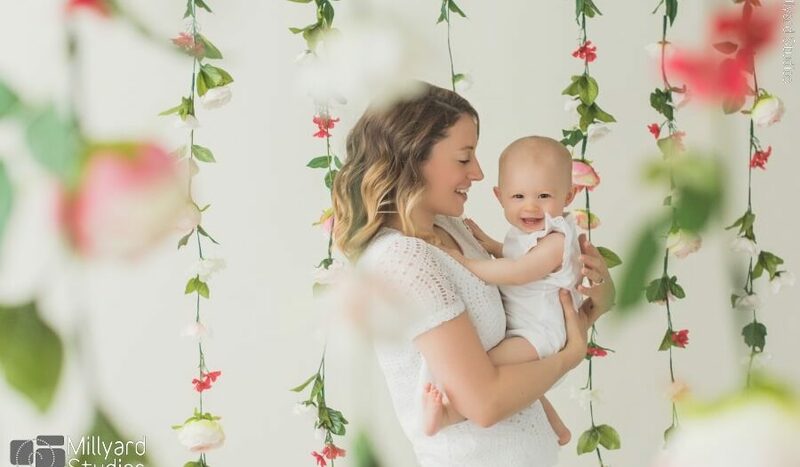 This spring session combined both family photos as well as a cupcake smash. The pretty morning light looked beautiful! Adorable.